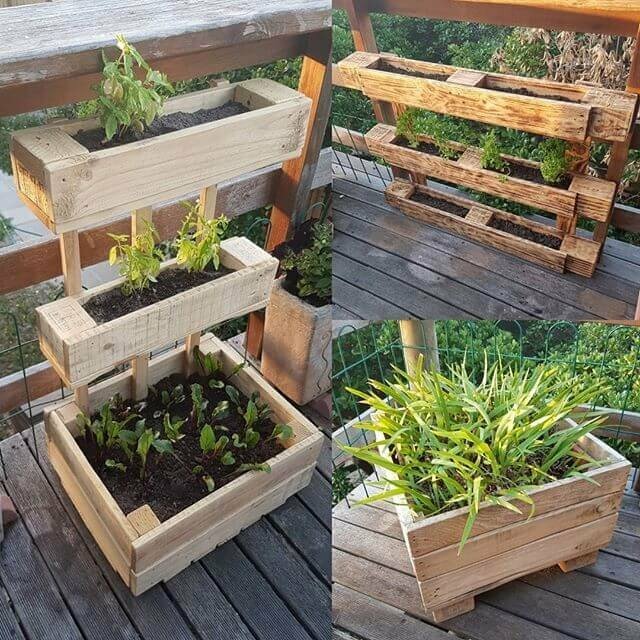 Planning to make a pallet planter or a box out of pallet is certainly a great idea, that needs to be implemented. 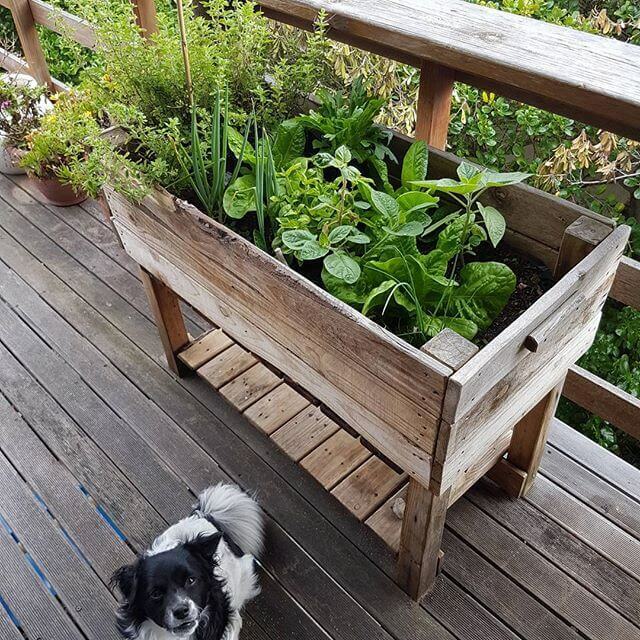 It permits you to grow more and more greenery and floral in the wall line of your bedroom, bathroom, lawn or anywhere else but most preferably it should be placed on the garden, that makes it more beautiful and elegant for sure. 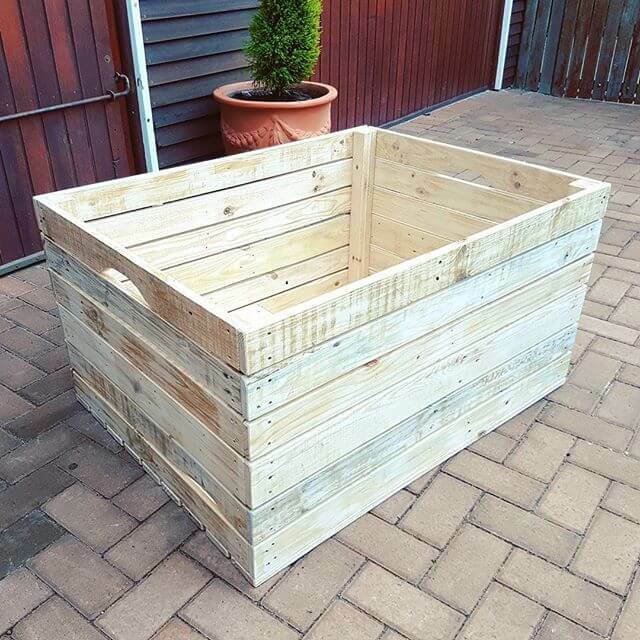 You just required to make the various size and shapes of the pallet planter, fill it them with the pure soil, and you are just on your way to own something useful and healthier for your place. 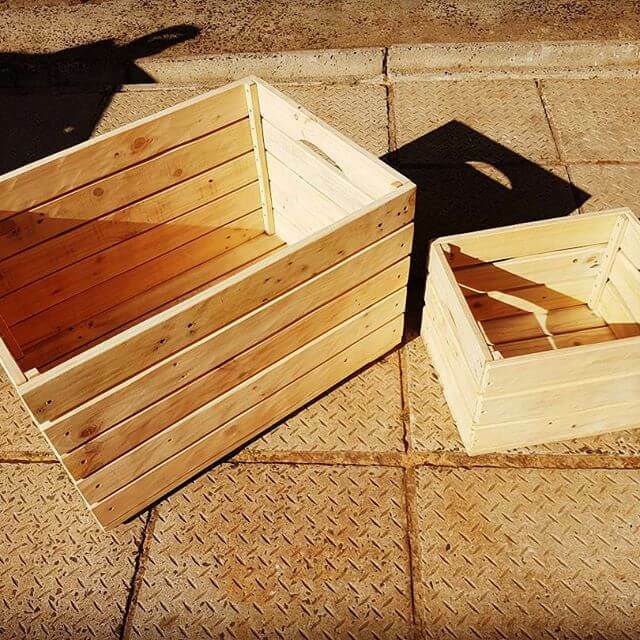 Here are some rectangular and vertical boxes that you can make it at your home with a very little investment. 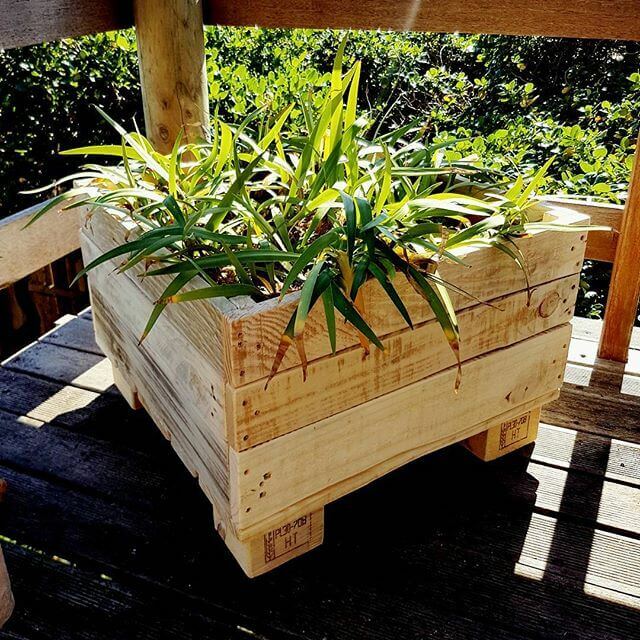 If you are about to make a pallet planter, then you need to leave the few areas for crossing air for photosynthesis, and watering, moreover it is also essential to grow them abundantly and freely. 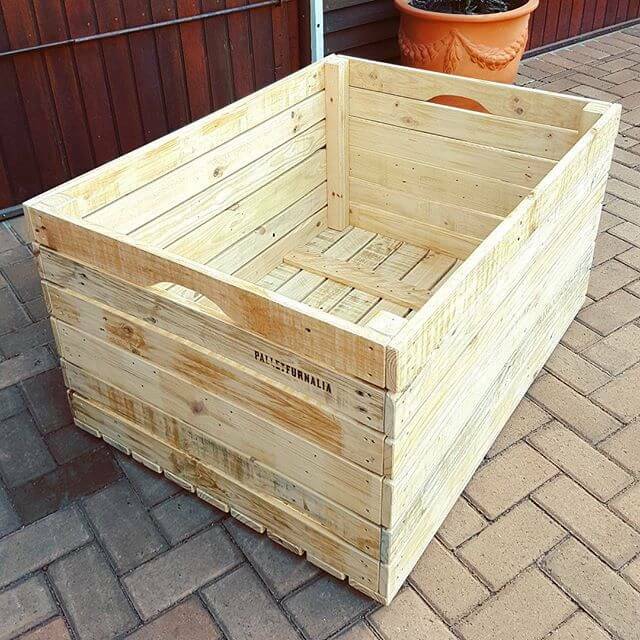 whereas the single planter that can be placed on a particular side of the lawn whilst the evergreen flora oozes will go out of the planter, the branches will surely enhance the overall look of your lawn. 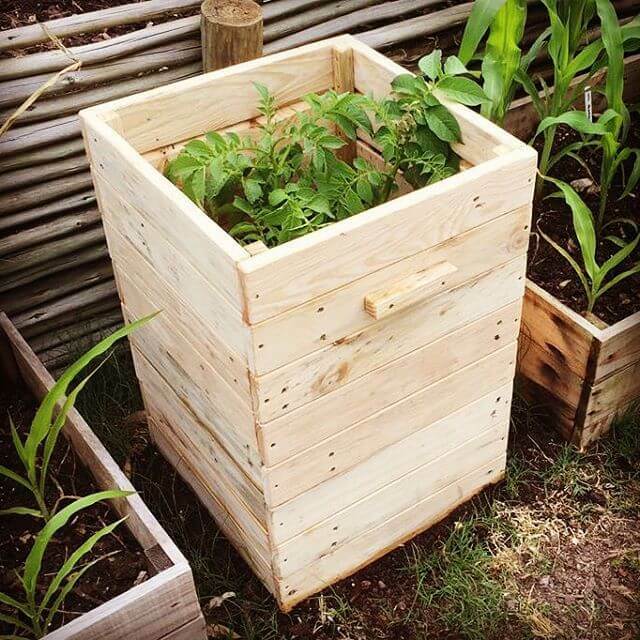 The high end and innovative plan allow you to have more and more fresh fruits and veggies in your own garden, these homegrown will be healthier and fresher than from the market. 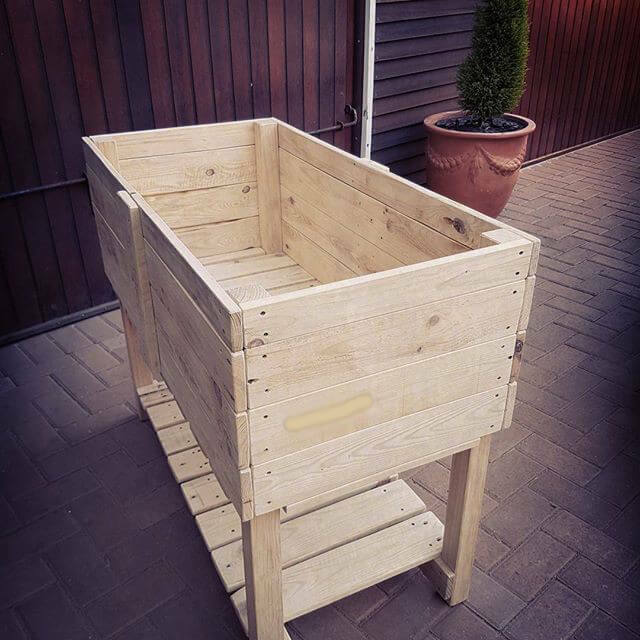 Have a look of these compact planter perfect for the plants that grow very little and do not need much space or platform. 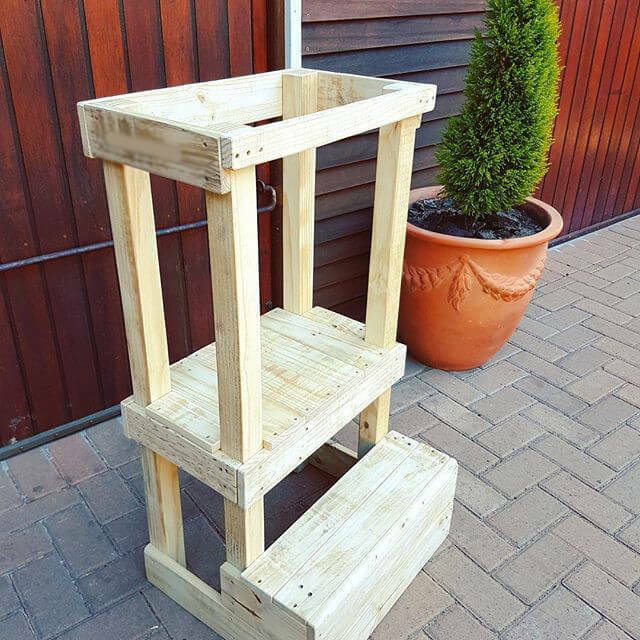 You can set a platform along with some spare area to flora or plants to grow more and not necessarily to put on lawn, rather can be placed anywhere in your home. 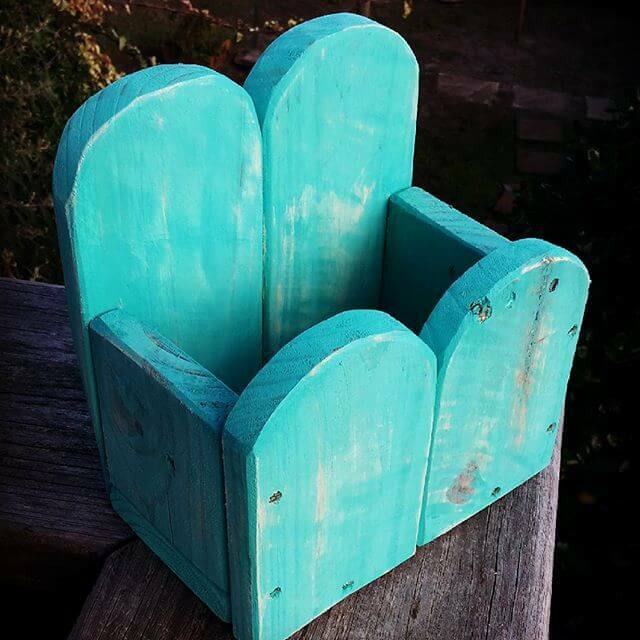 These compact and bluish planters are not hard to make, and to construct them you definitely not need to buy the pallet, you can reuse your old pallet, and try making these at your home with the minimum energy and money.